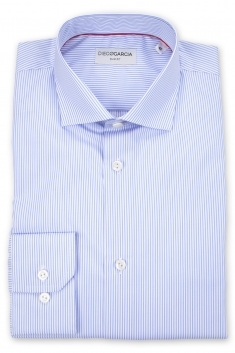 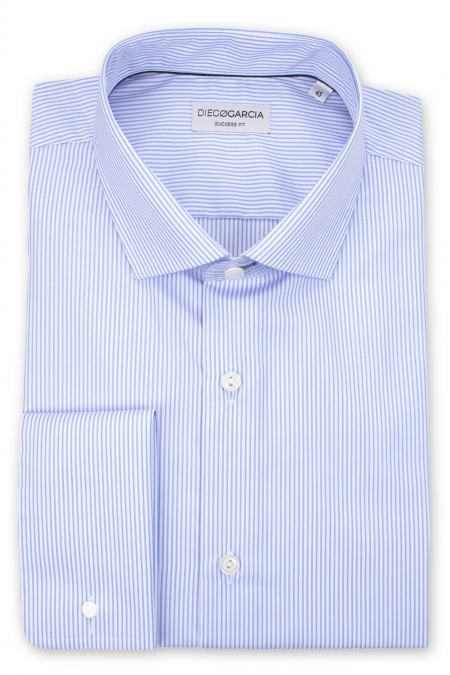 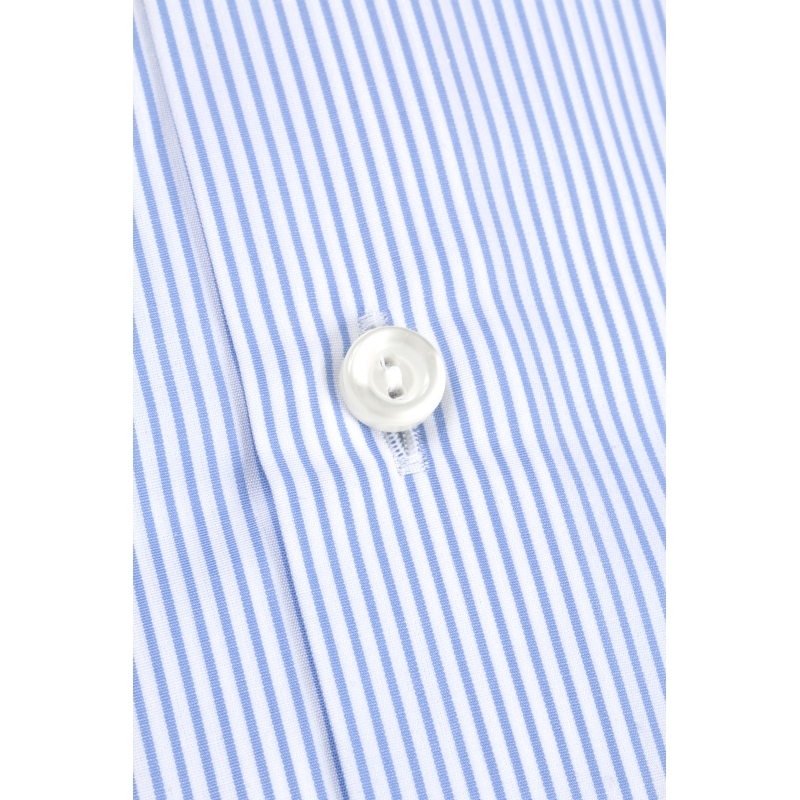 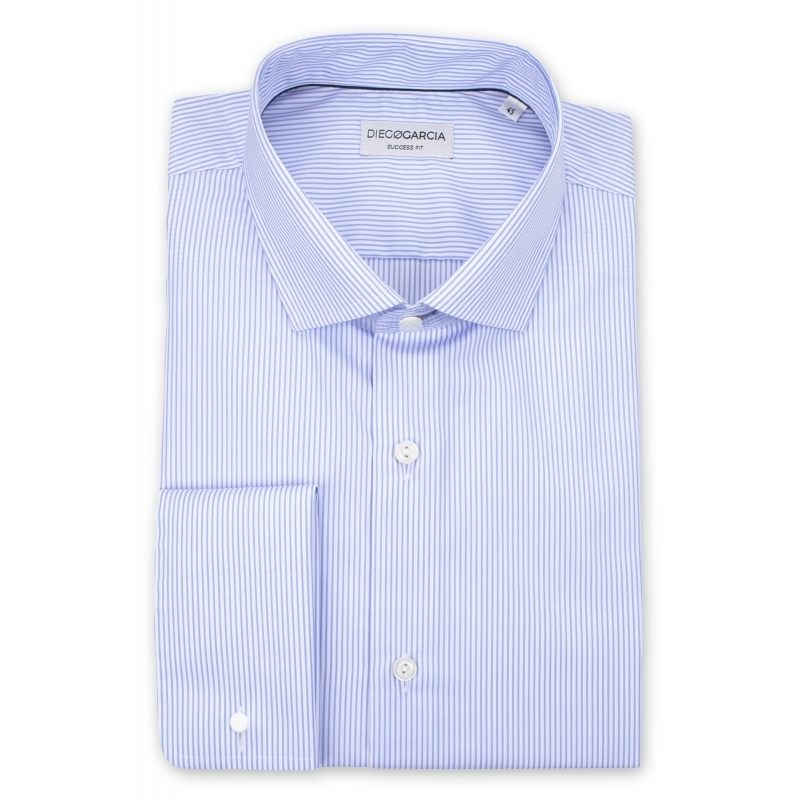 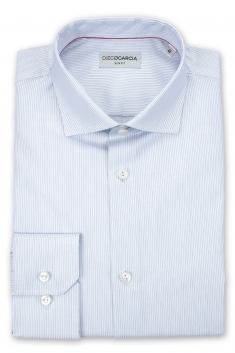 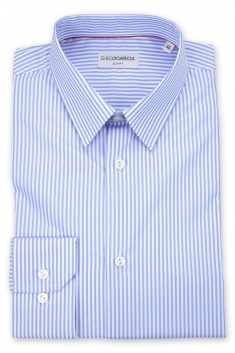 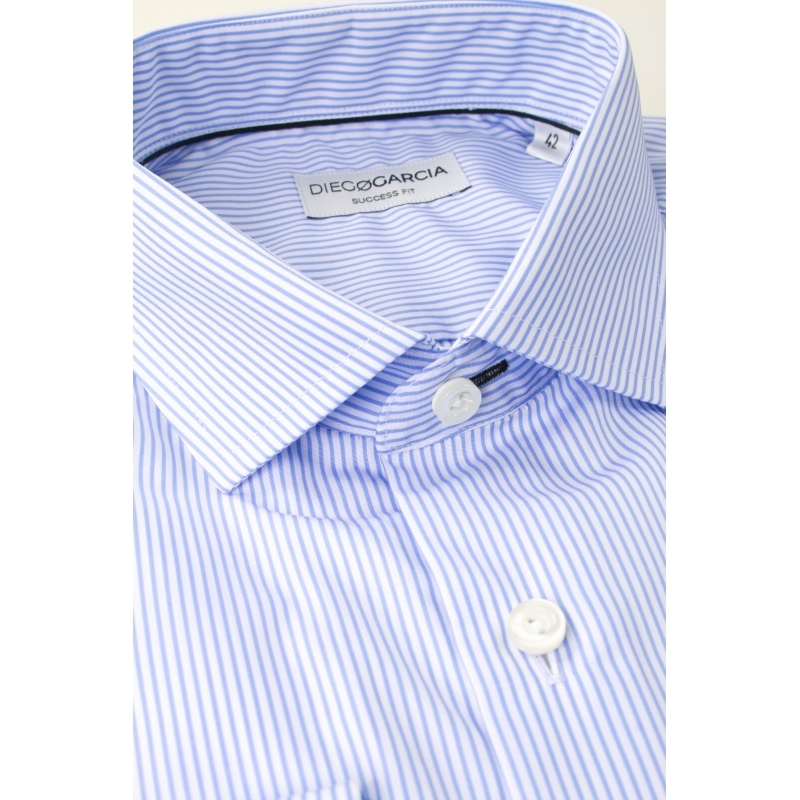 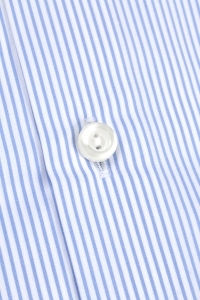 The Chicago dress shirt in striped poplin is designed in France to create a chic and elegant shirt. 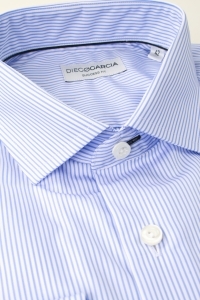 Its cutaway collar, its regular fit and its French cuffs make it look elegant. It is a perfect shirt for all your ceremony, dinner or party.